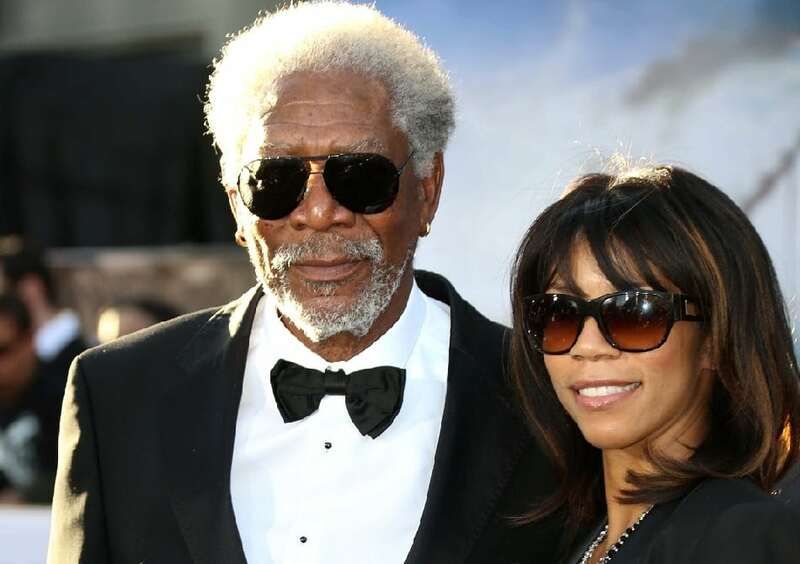 Freeman makes good movies and has on many occasions played the role of president. Well, I’m not saying that alone makes him a good candidate for office. But let’s face it, Freeman is one of the most likable actors of his generation. When you look closely at his movie roles, you’ll find that most of them are rooted in dignity and gravitas. He’s blessed with that soothing voice – a voice that would make even the most ridiculous executive order seem friendly. If elected, he’ll serve as the eldest American president. But with the recent controversy surrounding his “relationship” with his step-granddaughter, it’s not likely at this point. Next: One of America’s favorite leading actors could win by a landslide.